Everyone should have the chance to experience parks, woodlands, mountains and the coast through a range of activities. Outdoor recreation makes a valuable contribution to Wales and creates a number of health, environment, social and economic benefits. To this end, the Welsh Government is inviting your views on access to the outdoors and looking at improving opportunities to access for responsible recreation. Currently in Wales, the Rights of Way system is based upon recorded historic use of routes instead of suitability. 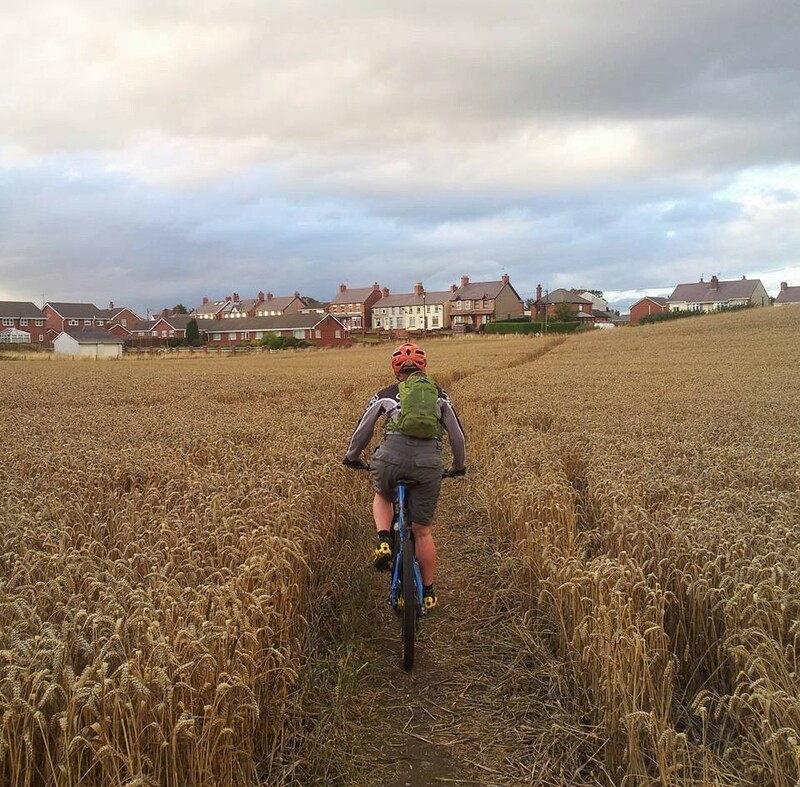 As a result, cyclists have rights to use just 21% of the network, with permission to ride along narrow rocky sheep tracks on steep ground but denied access to thousands of miles of public footpaths lying on farm and forest roads. In Scotland, following the Land Reform Act 2003, it is very different. Scotland enjoys ‘presumed access’. This means there is a presumption of “responsible access”, subject to exemptions laid out in the Outdoor Access Code (e.g. forestry operations). Consequently, Scottish off-road and leisure cycle tourism are booming and contribute between £236.2m and £358m a year. What does this mean to the average Joe? Well the current legislative framework predates the beginning of mountain biking, and with the consultation there is a very real possibility of a refresh to the system which will represent the needs and requirements of today’s outdoor enthusiast. Importantly, a successful outcome for off-road cycling in Wales will help frame the debate on future access issues across the border in England as well. Recent research indicates that outdoor activity in Wales contributes to nearly 10% of the Welsh tourist economy. The group argues that changes to countryside access within Wales could dramatically increase this figure, thereby offering more social, transport, recreational and health benefits for both residents and visitors to the country. The benefits of bringing a similar Scottish system to Wales also go beyond the leisure cycling scene. Cycle travel for utility purposes, as seen in Scotland would also benefit, and would help deliver on Welsh aims for a healthier and more sustainable society as enshrined in the Active Travel Wales Act. How can I help or have a say? ways to reduce the costs and burdens associated with administering public paths and wider access. how we could better meet current and future recreational needs. ways to tackle some of the practical difficulties of improving opportunities for all, not just for those who can afford to travel or those who are already enthusiasts about an activity.